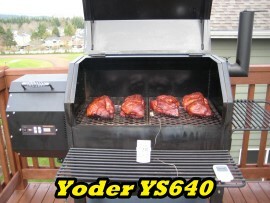 Preheat smoker to 225-230 degrees. 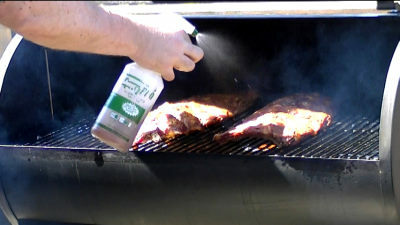 Place ribs onto your smoker grate. 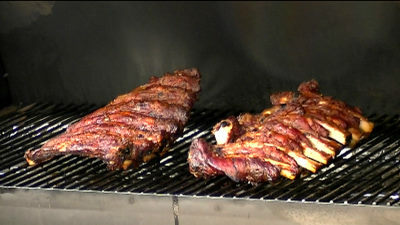 Smoke ribs for 3 hours. 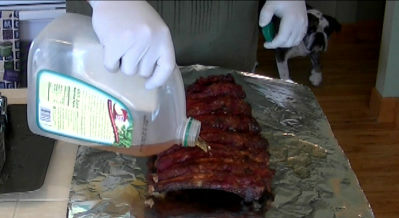 Mix 1 cup apple juice, 1 tsp brown sugar and 1 tsp cinnamon in a spray bottle.Mist ribs with the liquid hourly. 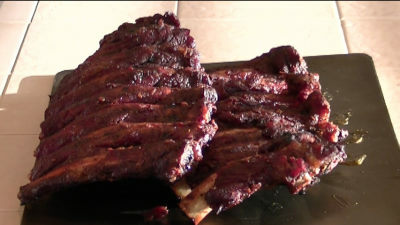 After 3 hours, remove ribs and place on foil. Splash on apple juice. 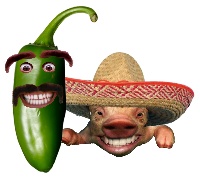 Again don't be afraid to put some on there. 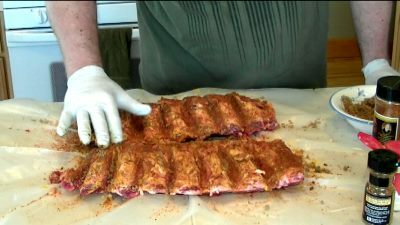 Wrap foil around ribs and place back into smoker.